Mobile World Congress Barcelona 2019 Barcelona will be held February 25-28 in Barcelona, Spain. 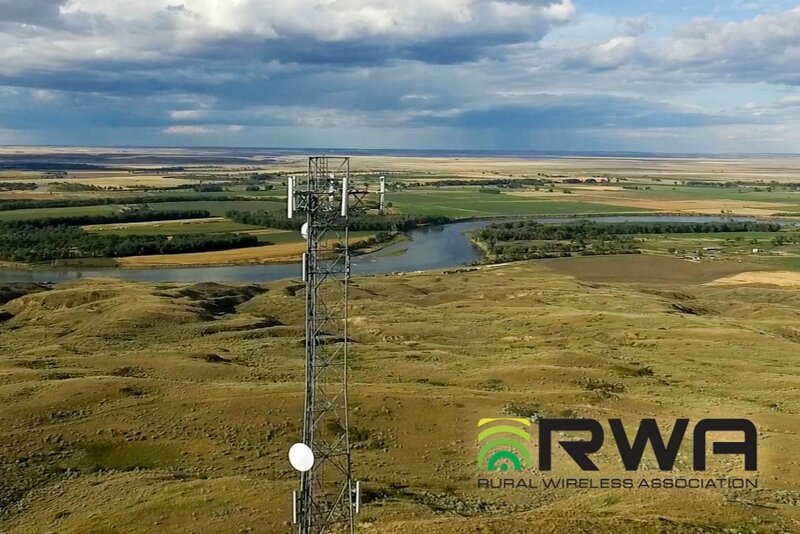 RWA and Wireless Infrastructure Association (WIA) are co-hosting a networking reception on Monday, February 25 from 6-8 pm. Details and registration available on our event webpage.